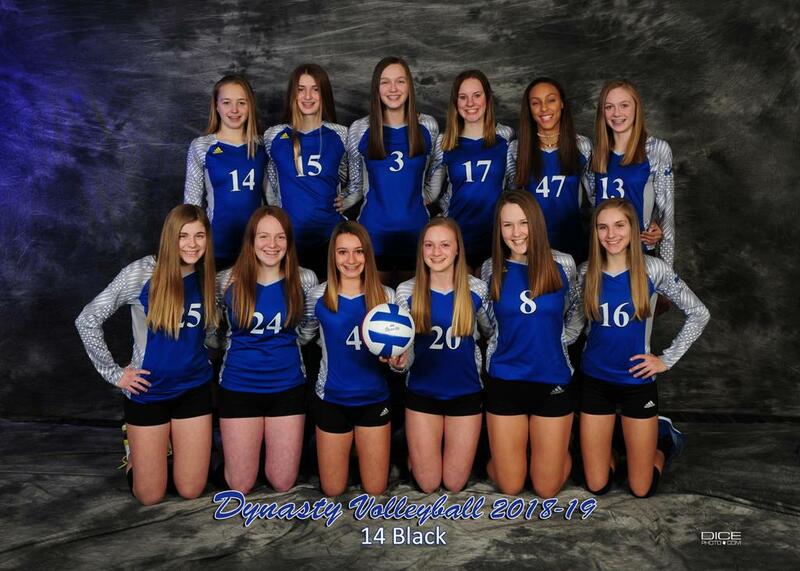 Shout out to the Dynasty 14 Black athletes, coaches, and families for winning the 2019 MEQ 14 Open Volleyball Qualifier. The team finished the tournament with a final record of 9 - 1. The tournament win gives 14 Black a 14 Open bid to Nationals. Dynasty qualifies 7 more teams!